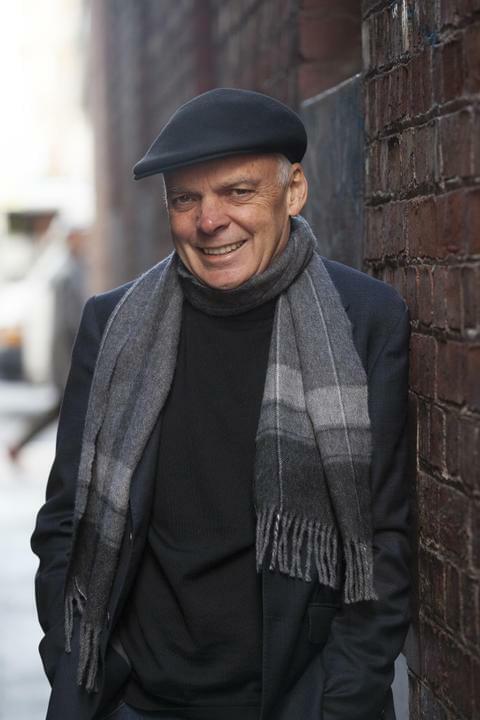 Blarney Books & Art presents an evening with Graeme Simsion, author of smash hit The Rosie Project at L'Edera Restaurant, for the new release of The Rosie Result! Come along to this special event and hear Graeme discuss Rosie, accompanied with some fine food and wine. $90 p/head includes a two-course meal, two wines, and one signed book. Bookings absolutely essential. Limited to 50 places.